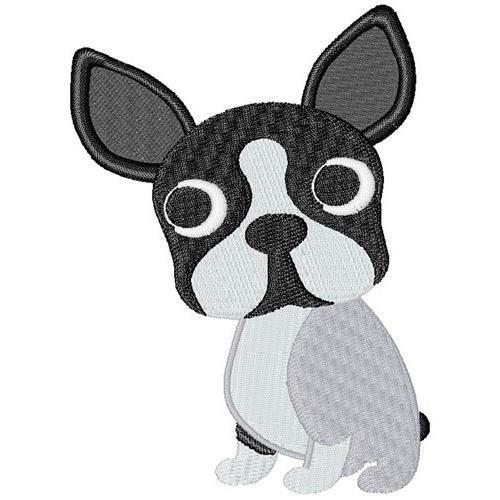 What a cute design of French bulldog! He would be the perfect addition to clothing, home decor or a fun cap! Finish Size 2.38" x 3.51"